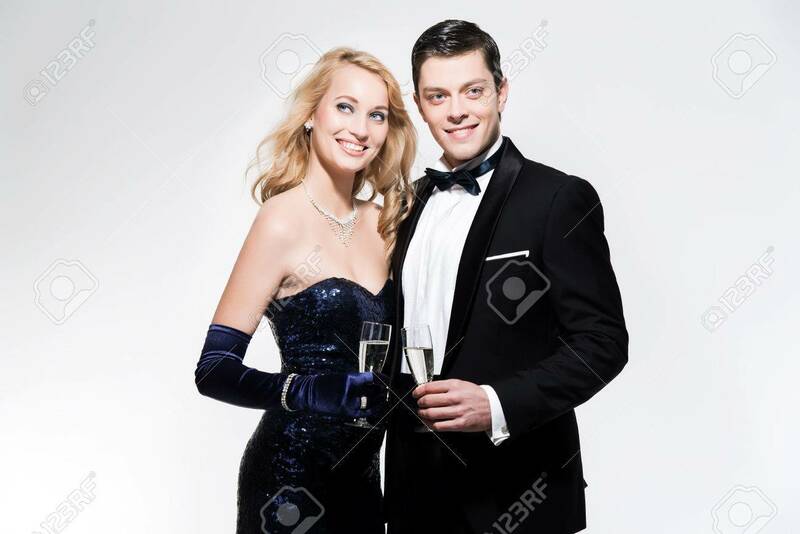 Romantic New Year's Eve Fashion Couple Toasting With Champagne... Stock Photo, Picture And Royalty Free Image. Image 34628599. Stock Photo - Romantic new year's eve fashion couple toasting with champagne. Wearing black dinner jacket and blue dress. Isolated against white. Romantic new year's eve fashion couple toasting with champagne. Wearing black dinner jacket and blue dress. Isolated against white.